Strengthen the links between PhD students in all disciplines where mathematics is relevant, nationally and internationally. Encourage researchers of different institutions, disciplines and countries to start building a network of contacts soon into their careers. Provide a warm and open space for researchers in the early stages of their career to present their work to peers of similar experience. Promote cross-disciplinary training during the PhD stage, favouring interaction with students from different areas, and boosting scientific outreach and the transfer of knowledge between academia and industry. Favour the use of English as a working language to make BYMAT an inclusive conference. The conference is especially directed at PhD students in all areas of mathematics and related disciplines, and indeed any young people who use mathematics in their daily lives/jobs. Everyone, from undergraduates to university professors or industry professionals, is more than welcome to attend! We expect contributed talks and posters to come mainly from PhD students, young industry professionals, master’s students and recent PostDoc. 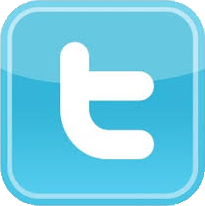 The official language of the conference will be English. We will have short talks (15-20 minutes), distributed in thematic parallel sessions, a poster session, 7 plenary talks given by young professors and industry professionals, workshops and plenty of social activities. Registration is open until 30th April. Talk and grant applications can be submitted until 11th March. Deadline extended to 15th March. 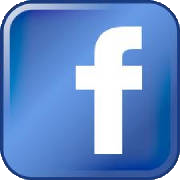 Check out our T-shirt competition (Facebook) & T-shirt competition (Twitter) too! 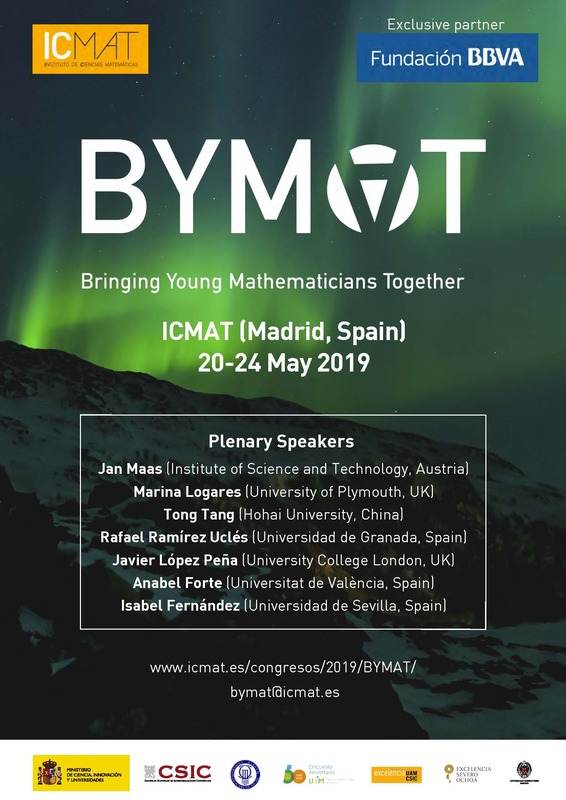 The 1st BYMAT Conference was held in Madrid in May 2018. It welcomed 200 participants from all over the world and was covered widely in local and national media! Here are some of the articles (in Spanish): ABC, El Español, El Mundo, live in La Ventana (from minute 7), EuropaPress.